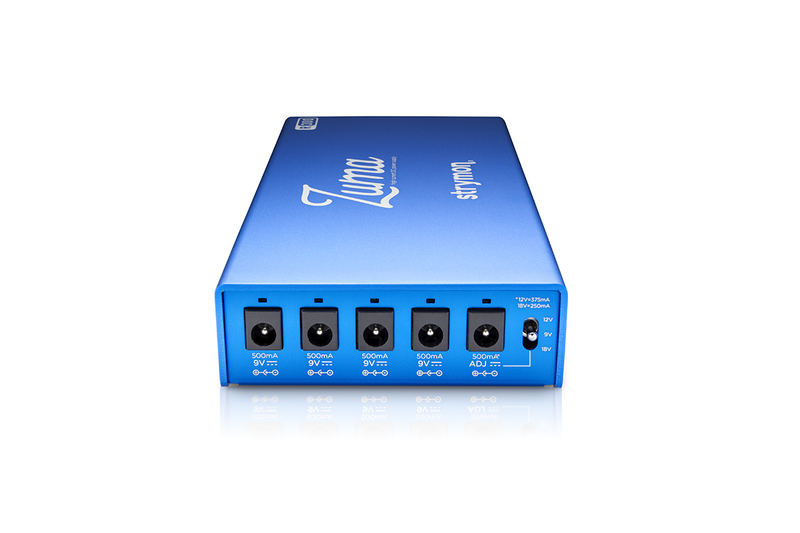 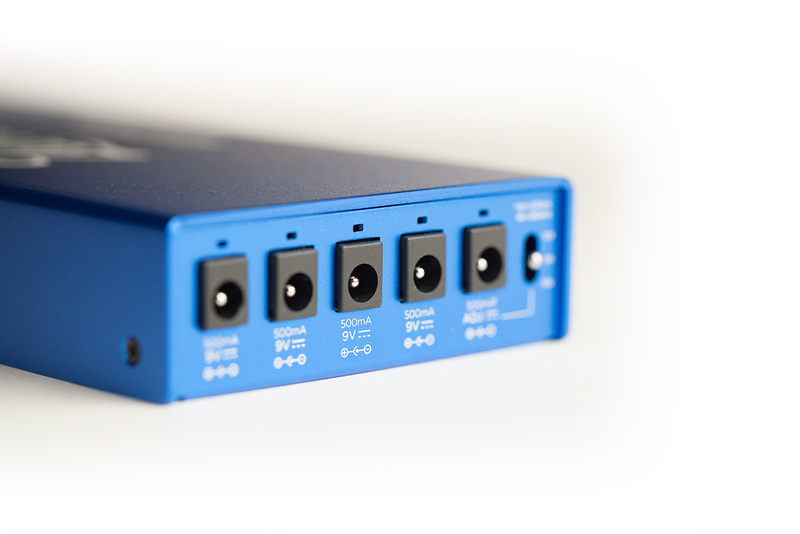 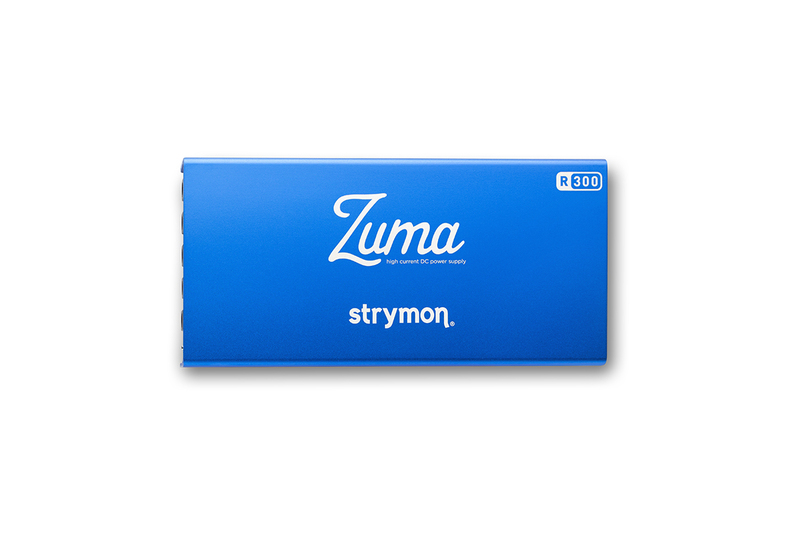 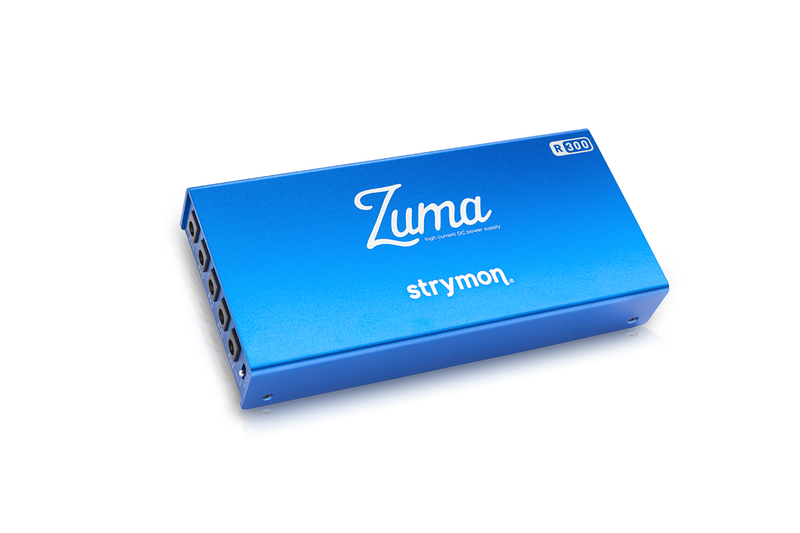 Zuma R300 is the highest horsepower, most technologically advanced low profile effects pedal power supply. 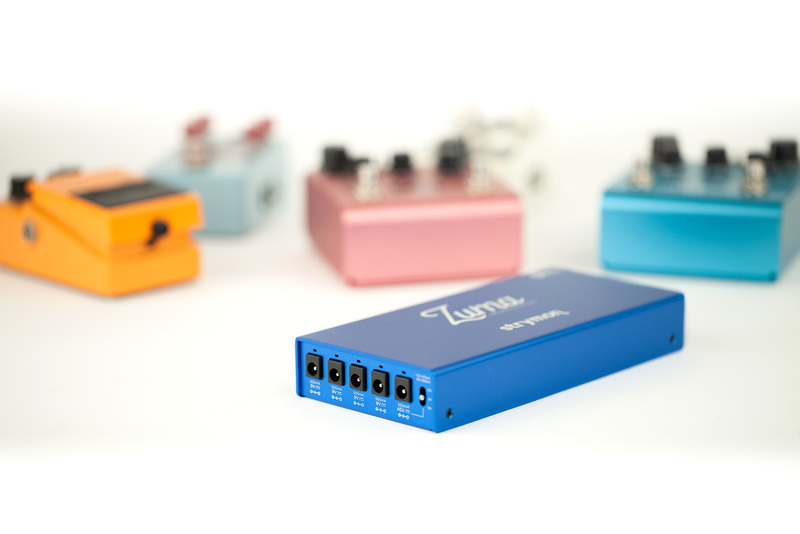 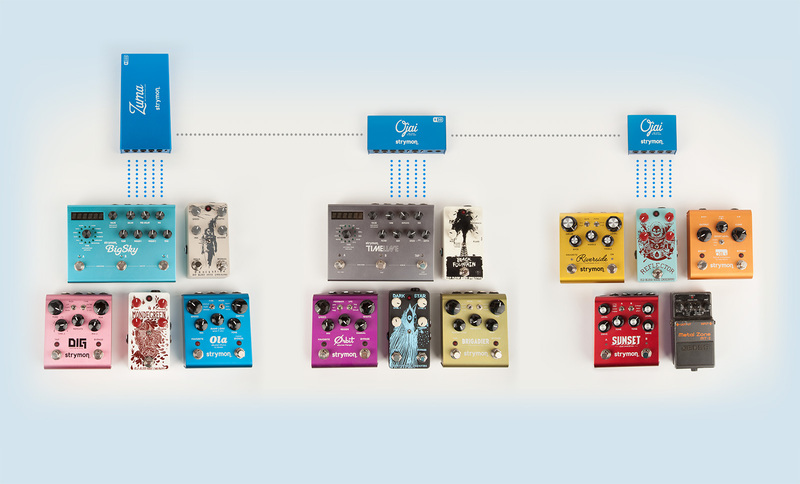 You get clean, rock-steady power for your 9V, 12V and 18V effects pedals in a pedalboard friendly, expandable package, giving you room to grow. 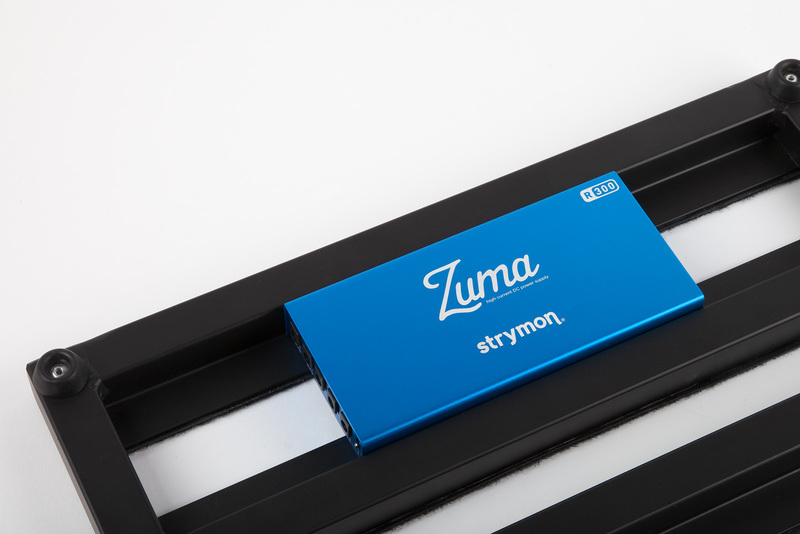 Zuma R300’s ultra-low profile design means that it can fit under just about any pedalboard. 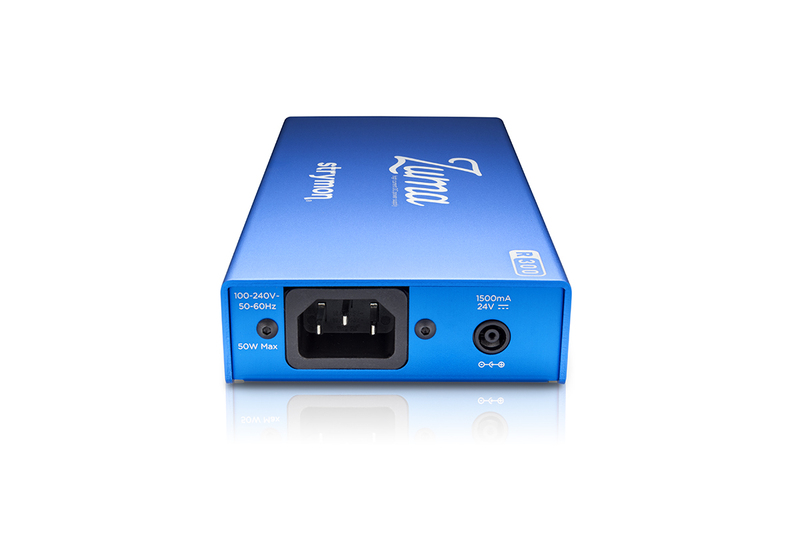 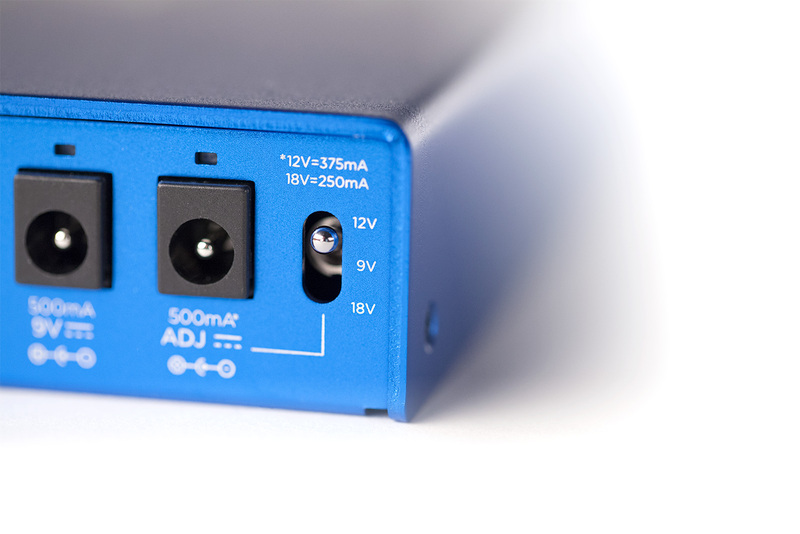 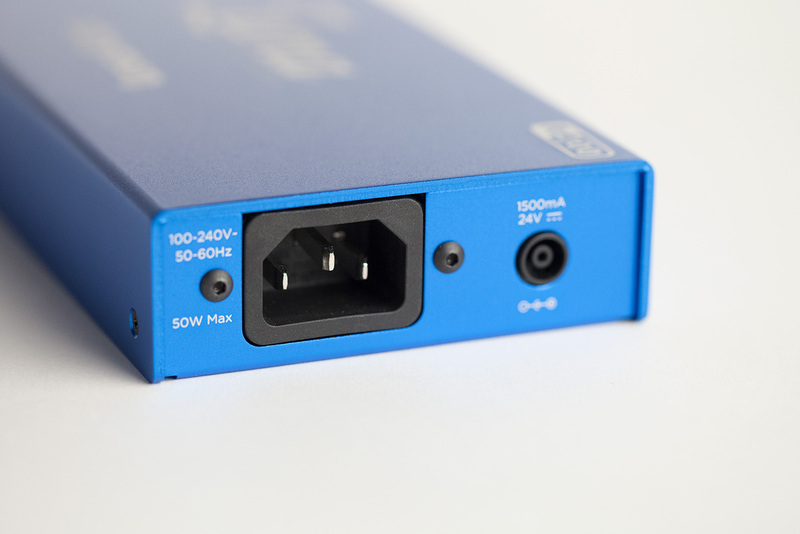 Dual-stage topology, pre-regulated outputs, optically isolated feedback, and advanced multistage filtering result in a power supply that allows your pedals to achieve their highest possible dynamic range.